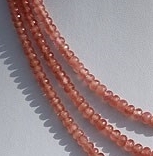 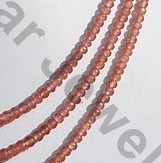 Ratna Sagar Jewels offers the powerful healing stone Rhodochrosite in a classic shape, take a look at our Rhodochrosite faceted rondelles beads, you will be awestruck by its grace. 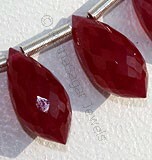 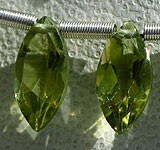 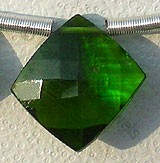 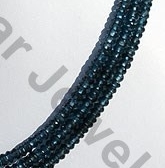 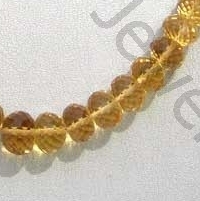 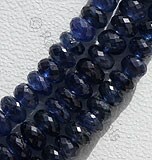 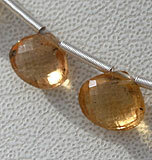 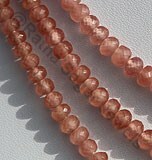 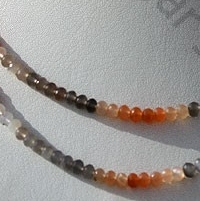 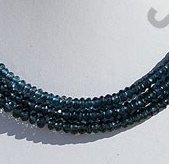 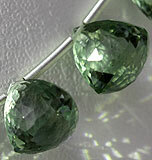 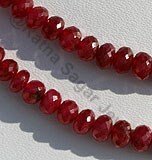 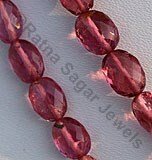 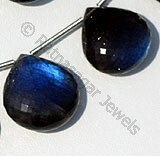 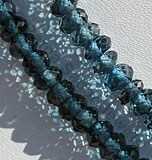 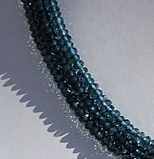 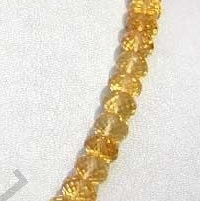 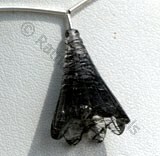 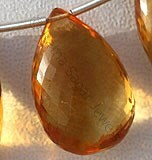 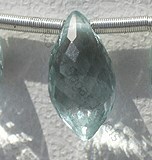 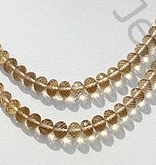 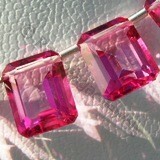 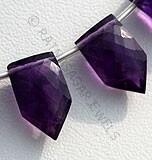 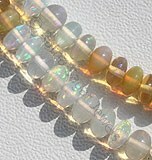 We export authentic and premium quality Faceted Rondelle crystals in various sizes and shapes. 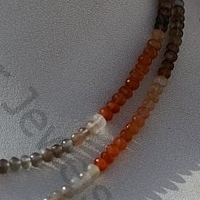 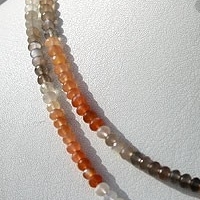 Take a look at our collection that includes Honey Quartz, Rhodochrosite, Champagne Citrine, Blue Topaz, Peach Moon faceted rondelles and many more. 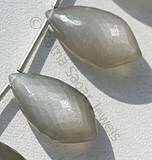 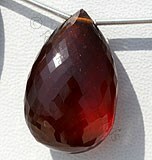 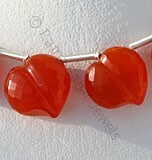 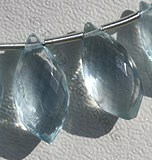 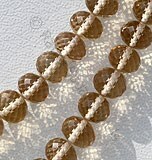 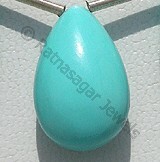 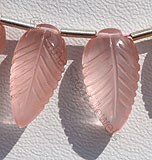 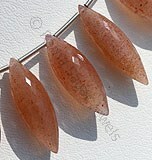 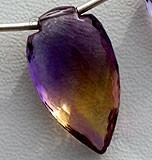 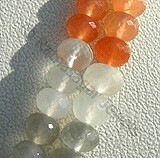 We are the leading manufacturer and supplier of semi-transparent to transparent gemstone beads. 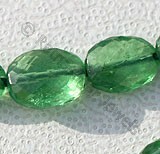 We offer these to you at very affordable price. 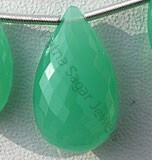 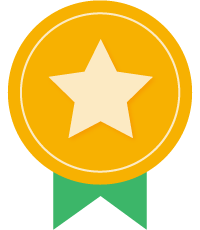 Our precious stones are widely acknowledged for elite designs and excellent finishing touch. 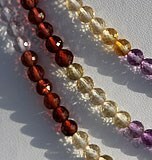 Available in vivid colors, our AAA certified faceted rondelles gemstone beads can add charm to your ornaments. 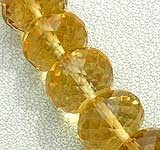 Browse our online gallery now and explore a spectacular collection of gemstone beads. 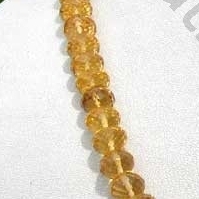 Honey Quartz Natural Gemstone is varied minerals on earth, possess property of transparent eye clean with vitreous luster and are available in honey color with micro cut, Rondelle Shape. 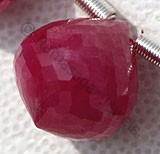 Rhodochrosite Gemstone is a variety of manganese carbonate mineral, possess property of semi-transparent with vitreous to pearly luster and are available in Rose-Red color with micro cut, Rondelle Pear shape. 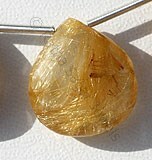 Champagne Citrine Gemstone is a variety of natural mineral quartz, possess property of transparent with vitreous luster and are available in champagne color with micro cut, Rondelle shape. 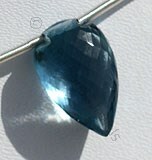 Blue Topaz Gemstone is irradiated and heat treated with colorless natural transparent Topaz to produce a more desired blue, with vitreous luster and are available with london blue color in Rondelle Shape. 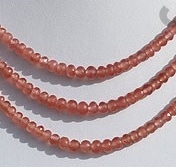 Natural Peach Moonstone is a variety of feldspar, possess property of semi-transparent with opalescent luster and are available in white-orange-grey color with micro cut, Rondelle Shape.